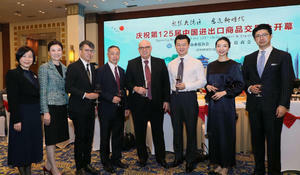 At the invitation of the Chamber of Commerce and Industry (CCI) of Guangzhou, AZAL President Jahangir Asgarov took part at the opening of the Canton Fair - trade and industry fair in Guangzhou, China. 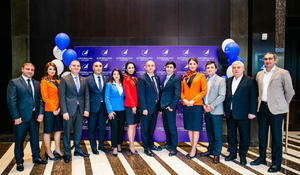 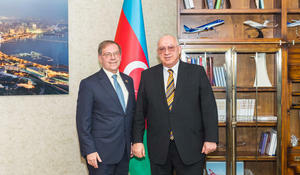 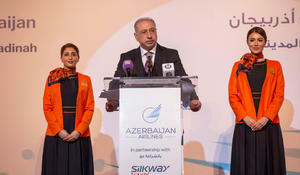 Mayor of Batumi city, Lasha Komakhidze is in Baku on a working visit. 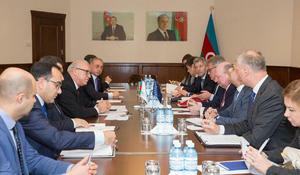 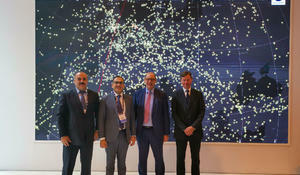 A meeting within the framework of world ATM Congress 2019 in Madrid was held between representatives of “Azeraeronavigation” Air Traffic Control Department (AZANS) and delegation of EUROCONTROL, headed by Joe Sultana, Director of Airspace Management Center in Europe (Network Manager Operations Centre – NMOC).